David Johnson, President and CEO of the Central Indiana Corporate Partnership. 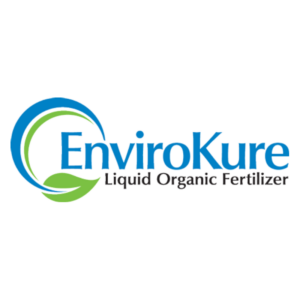 EnviroKure , a Pennsylvania-based producer of biologic amendments and organic fertilizers, also joins AgriNovus as an Innovation Council member. 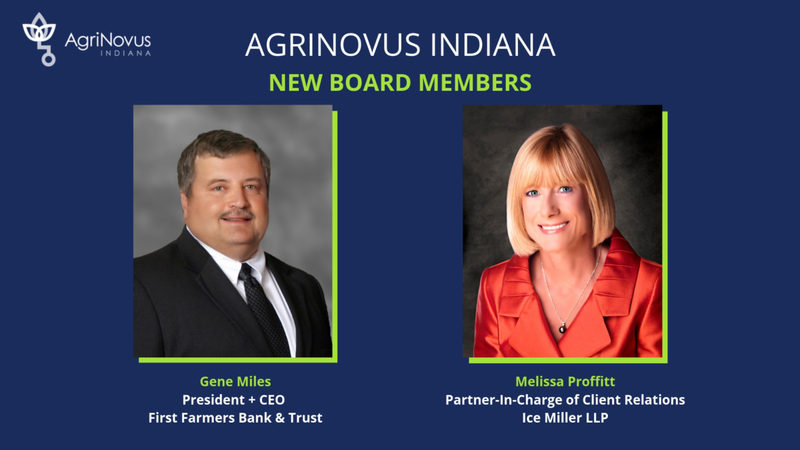 In September 2018, the company announced plans to build a full-scale manufacturing plant in Bluffton, Ind. When complete, the 80,000-square-foot facility will house state-of the-art equipment to extract soil-building microbes from chicken manure and cultivate field-proven biofertilizers and biostimulants.